Choosing components with a high range of adjustability shouldn’t have to weigh you down. 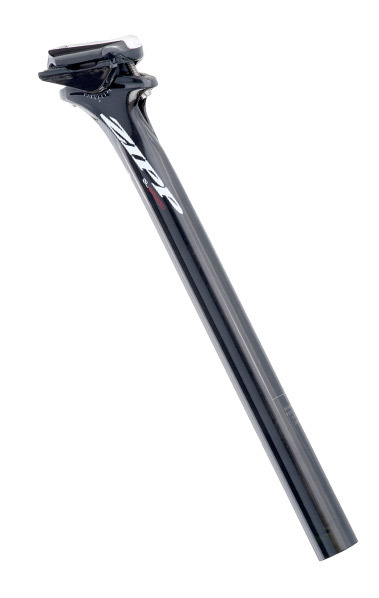 The Zipp SL Speed Seatpost extends our fit-first philosophy into the realm of carbon fiber. 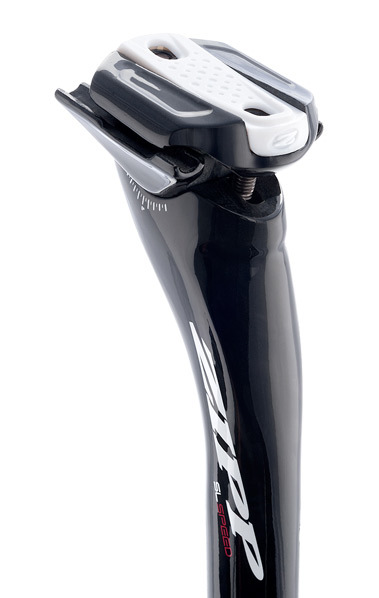 Based on the design of the Service Course seatposts, the SL Speed has the same features as its alloy siblings, with the lightweight and stiffness advantages of carbon fiber. With an extended range of adjustment, you can put your saddle right where you want it, so that it puts you in a position to get the most power out of every pedal stroke. And as with all of our seatposts, it features low-profile clamping hardware that allows you to fine-tune the saddle angle even after it’s mounted. Available with 20 mm setback or 0 mm setback. 330 mm length.